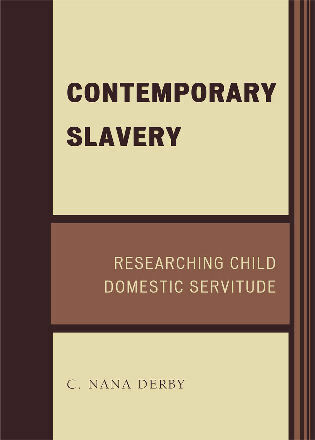 Elizabeth Seale is associate professor of sociology at SUNY College at Oneonta. 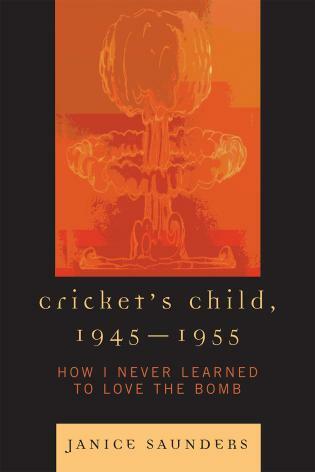 Christine Mallinson is professor of language, literacy and culture and affiliate professor of gender and women’s studies at the University of Maryland, Baltimore County. 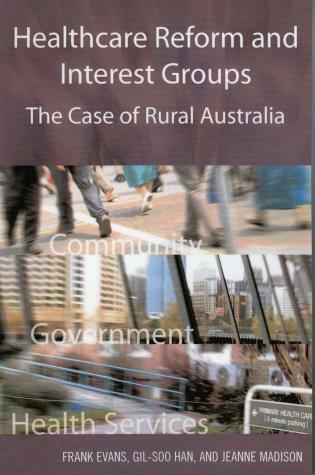 Rural Voices is an important and timely volume in an era where relationships between rural and urban populations appear especially contested. 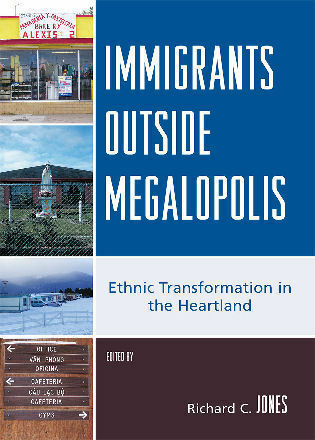 It fills a gap in rural scholarship by addressing the sociolinguistic roots and forms of place-based differences that revolve around identity construction, class distinctions, and cultural practices. 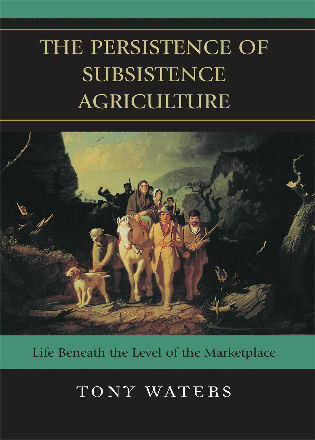 By addressing the role of language, the contributors make new breakthroughs in the understanding of rural populations. 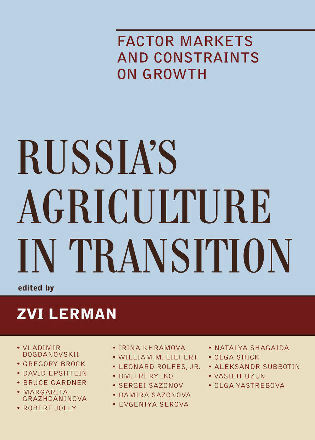 The book is remarkable for its interdisciplinary and international reach. The editors bring together a team of scholars from linguistics, anthropology, and sociology with chapters spanning nations in North America, Africa, Asia, and Europe. 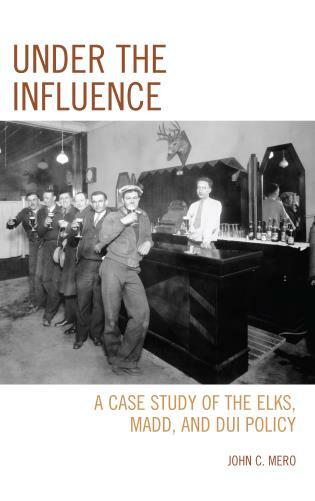 The volume will interest students and researchers new to rural scholarship and open up a provocative lens on a virtually unexplored subject for those who have long-studied rural populations. Rural Voices is a timely reminder that cities are not the only places grappling with the effect of globalization on language, culture, and identity. 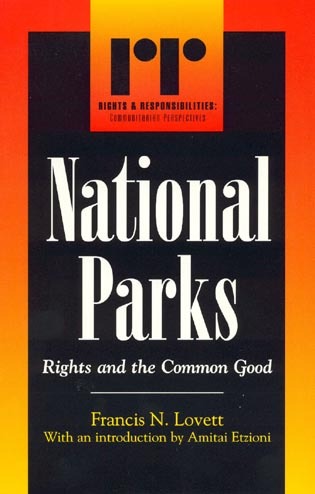 This volume is unusually broad in its geographic and linguistics scope, with stellar contributions on communities as far apart as Rwanda, Appalachia, and China. 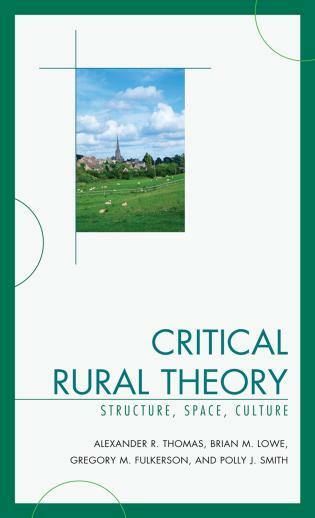 It is nonetheless a unified collection that repeatedly asks readers to consider their own notions of ruralness and rural language. Drawing on their expertise in sociology and sociolinguistics, the editors have provided a thought-provoking course-correction in a field that has long privileged urban places as the locus of language innovation and change. 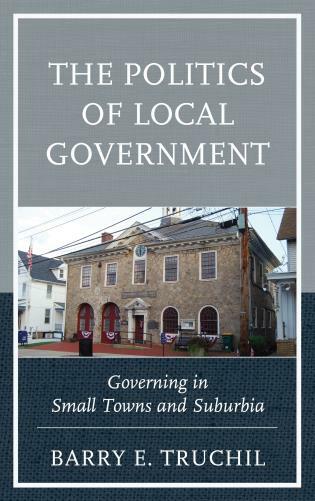 In this exceptional collection, the rural is explored as a social and spatial category—diverse, in flux, contradictory, and creative—interdependent and informing the urban at the same time as being distinct and autonomous from it. 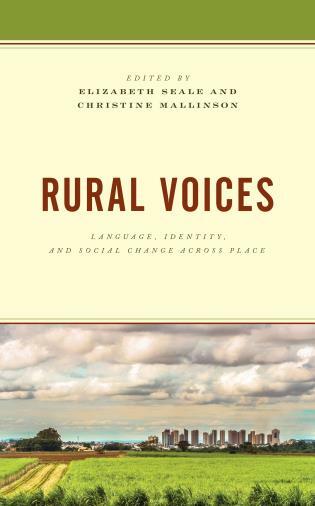 With its interdisciplinary blend of sociology, linguistics, and anthropology, Rural Voices presents a global rural perspective. 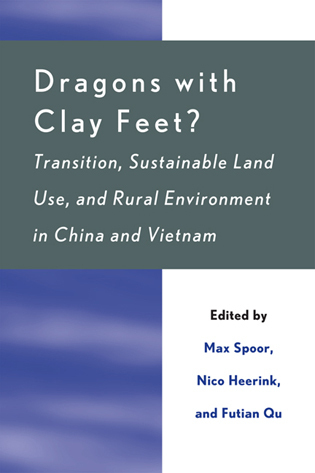 Based on research from North America, China, Africa, West Asia, and Europe, ten exciting and highly original chapters are skilfully curated by the editors’ introductory and concluding contributions and cohere around the shared themes of rural inequality, diversity, and change. 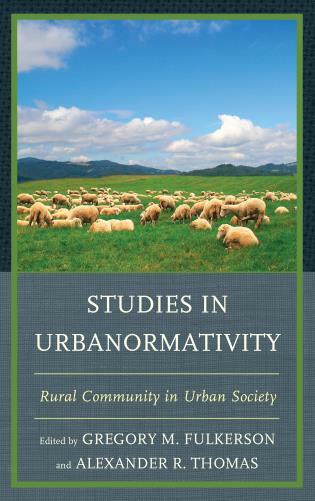 With this book, Seale and Mallinson respond to a pressing lacuna in rural sociology and provide empirically fresh, timely narratives of contemporary rural identities, differentiated rurals, the complexities of rural, social, and communing practice—and, crucially, show us why these matter. 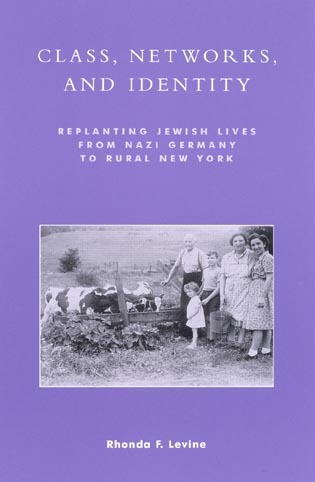 In this interdisciplinary volume, sociolinguists and sociologists explore the intersections of language, culture, and identity for rural populations around the world. 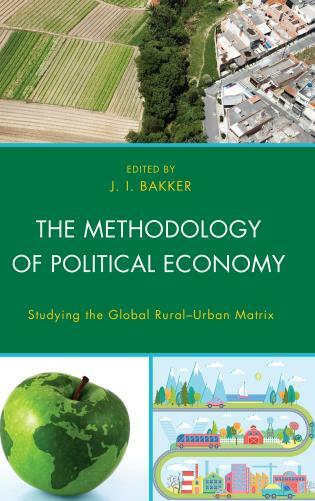 Challenging stereotypical views of rural backwardness and urban progress, the contributors reveal how language is a key mechanism for constructing the meaning of places and the people who identify with them. 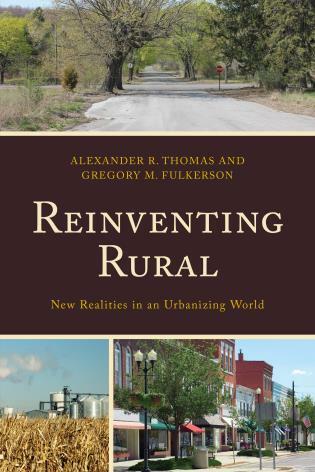 With research that spans numerous countries and several continents, the chapters in this volume add broadly to knowledge about status and prestige, authenticity and belonging, rural-urban relations, and innovation and change among rural peoples and in rural communities across the globe.